This weekend, I made some homemade dog chews for Banner. It was so simple! All you do is slice 'n bake. 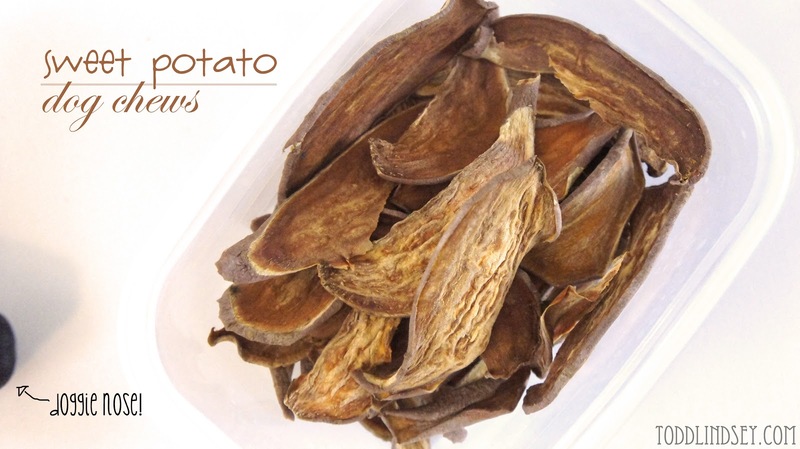 :) I also love how they don't have any chemicals in them, just pure sweet potato. You can make them into a crispy treat by slicing your potatoes extra thin or you can make them into chews by slicing them a little thicker. Banner loved them so much that he sabotaged my little photo shoot! Sorry about the quality of this next photo but I just had to capture Banner's lil' nose sneaking in! I had barely finished snapping a photo when Banner lunged up on the chair to grab one! 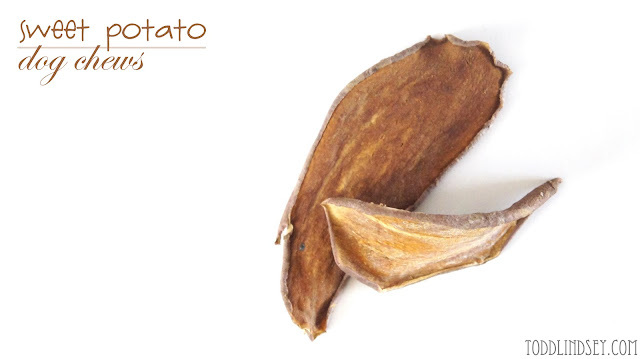 Cut your potatoes into 1/4 inch slices. 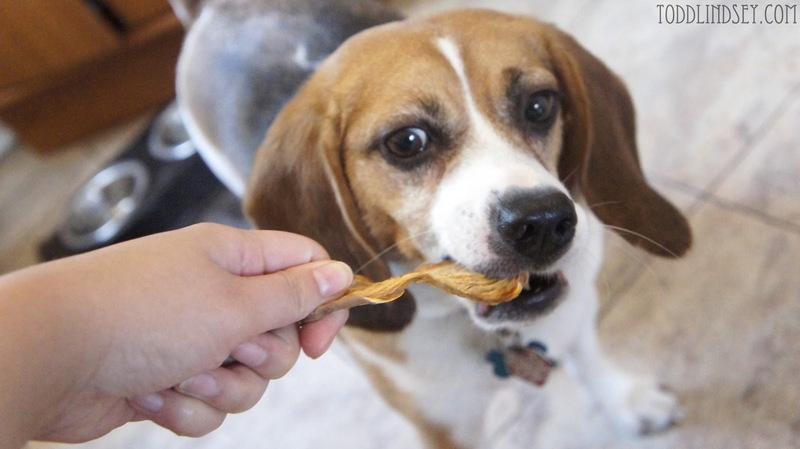 The thinner the slice, the crispier the treat. The thicker the slice, the chewier the treat. Lay your slices on a baking sheet in a single layer. Flip each slice over and bake another 2 hours. Let cool before serving to your puppy! 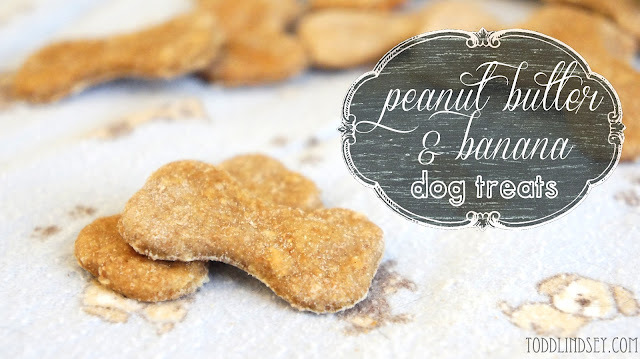 If you enjoyed this post, you may like these Peanut Butter & Banana Dog Treats! They make a TON and freeze well! Oooo, great idea! 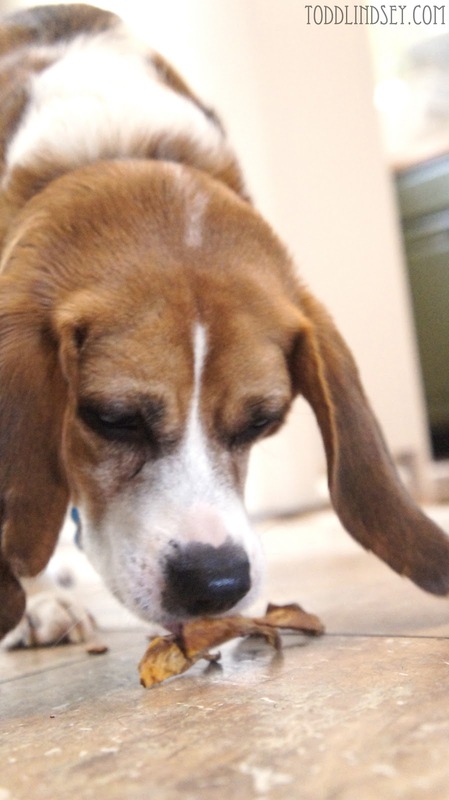 I'm always on the lookout for treats and ways to keep the fur child occupied. So neat. All my toy poodle can eat is a dog food that contains two ingredients: sweet potato and bison. I wonder if he would like these as much as your dog? Great idea! We've bought these at the store before and they weren't cheap. Making them at home is perfect! Oh my gosh, so simple and I know my puppy would love these! I will make some today! Thanks for linking to the In and Out of the Kitchen party! I am always happy to see you here! This is great! I'm always looking for something healthier for my basset, Daisy...since they are so prone to gaining weight if you don't watch it. Thank you! 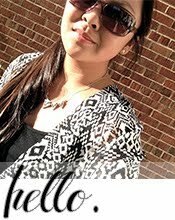 Visiting from project inspired linky party. This is so awesome! 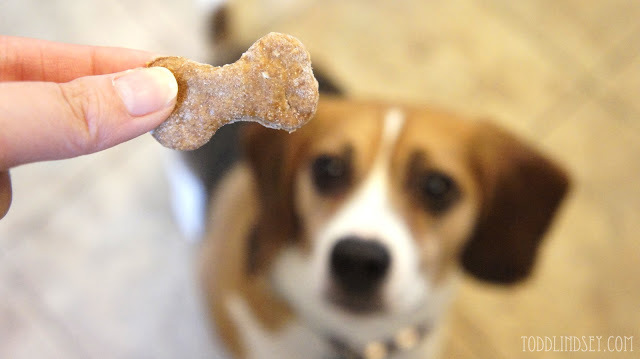 I'm always looking for new treats for my dog, I love that I can actually make something myself for her! I found you on the Work It Wednesday link party and I'm so glad I did! The pictures that have your dog in them are making me laugh. 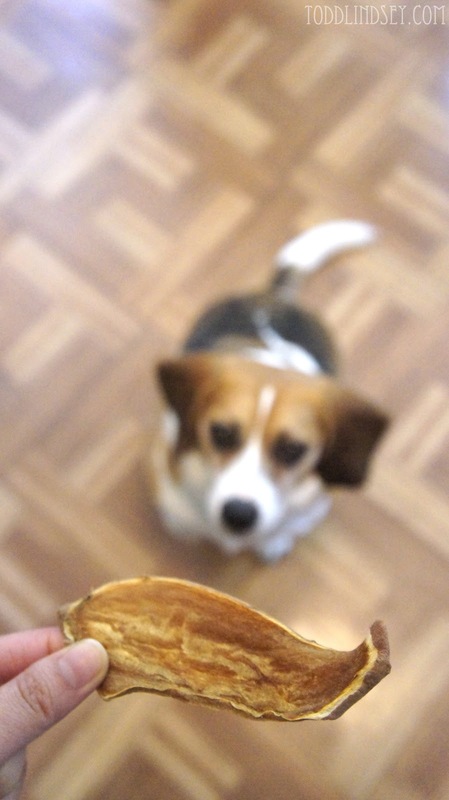 We, too, have a Beagle. Aren't they just the cutest and sweetest dogs around? And we often make our own treats for him but haven't made sweet potato treats. But now we are and I'm making a run to the grocery store today so I'll pick up a couple of them. Thanks for the recipe. What a fun idea! Thanks for sharing at Monday Funday! Just wanted to let you know I will be featuring these treats at the Top 10 Favorites post from the In and Out of the Kitchen Link Party on Monday morning! Thanks again for linking up! Banner looks happy with his treats! 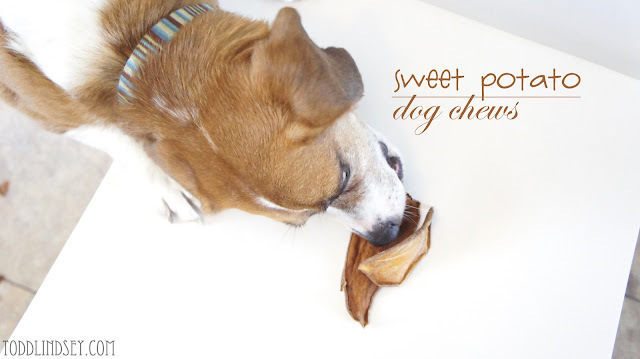 Cannot wait to try this for my dog--she loves sweet potato treats. I know she will love these and the chewy ones will probably last longer. She tends to gulp her treats down pretty quickly. Your dog is so cute! 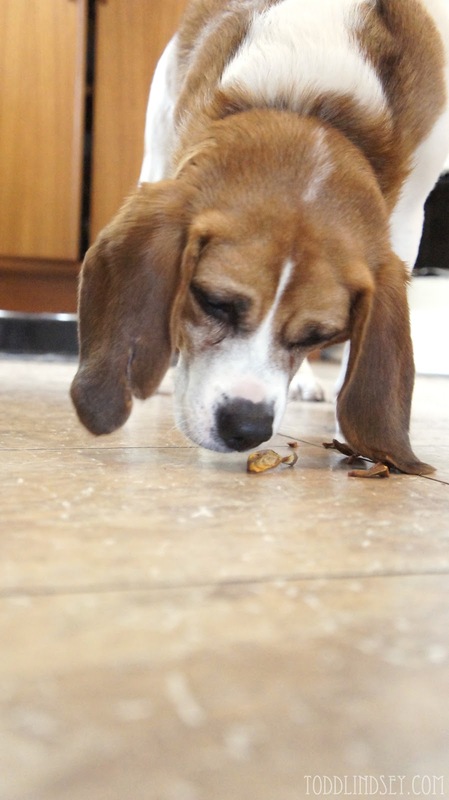 These are so easy, I may have sliced them too thin, but my ruby dog loves them for a special treat!